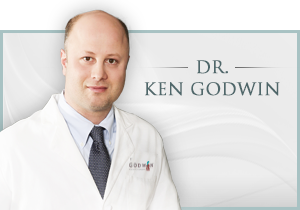 Dr. Godwin performs ear surgery or otoplasty on adults or children who have protruding ears or abnormally shaped ears. Surgery to correct protruding ears or ear pin back is one of the few cosmetic surgeries Dr. Godwin performs on children. Ear surgery can also treat ear lobe deformity resulting from earrings or ear stretching. Many patients who are unhappy with the shape of their ears can undergo an outpatient surgical procedure to have their ear deformity corrected improving their confidence and adding balance to the rest of their face. 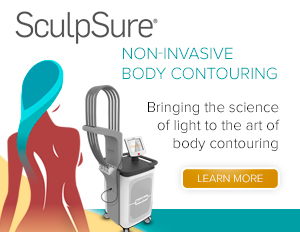 Contact Godwin Plastic Surgery to schedule your free consultation with Dr. Godwin. We look forward to meeting you.